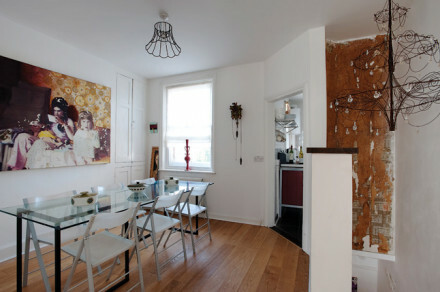 Ideally located in the centre of Canterbury for exploring the town and wider area. “Why do people love staying with us? 7 Longport offers a choice of stylish contemporary accommodation close to the city centre of Canterbury. Bed and Breakfast guests love the peace of the tiny cottage – their own private space – tucked away in a beautiful courtyard garden. Many of them say the bed is the most comfortable ever and love our locally sourced breakfasts. The Love Lane (such a romantic name has its own attractions) holiday cottages are perfect for families or groups of friends and guests love the stylish design and often say “it is just like home, only so much better!”. Guests return again and again as the area takes several visits to explore properly. What is there to do in the area? Canterbury is, of course, a must-visit city for many exploring the UK on holiday. The Cathedral is superb and there are numerous other historic sights to discover and explore. 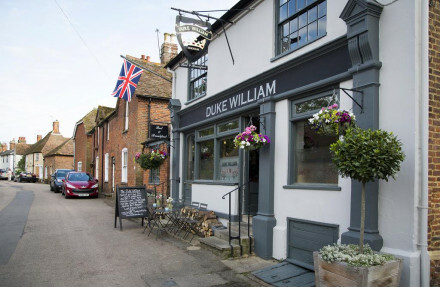 Round and about, we are close to the charming seaside towns of Whitstable, Broadstairs and Deal and all the other coastal towns of East Kent. Slightly further away, but still an easy drive, guests can explore the pretty villages and gorgeous gardens of the Weald, including Sissinghurst and Great Dixter. What kind of breakfasts do we offer? Our breakfast, as much as possible, is home produced and sourced from local suppliers, such as the award-winning Goods Shed farmers’ market, or grown on our own allotment. Guests can choose between a full cooked breakfast e.g traditional English, kedgeree, pancakes etc, or enjoy our range of cereals or porridge with home grown fruit and homemade yogurts and breads. 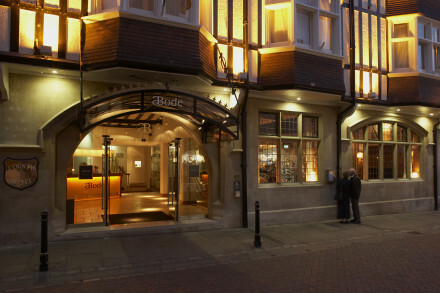 We do not offer evening meals, but Canterbury is full of great places to eat and we can recommend the best of them. However for a special event our in-house chef can conjure up a perfect celebration meal. What facilities do you have for Children and can you put extra beds in your rooms? The Love Lane houses are fully equipped for children but the small B and B cottage really is “just for 2” (although we can squeeze in a cot for a small child, and do love having them to stay). What message would you like to give Hotel Guru readers? There's only one bedroom - it doesn't get more intimate!